My approval odds for this card are excellent according to Credit Karma. That's nice since I've already owned it for about 10 years. I believe I have a $9K credit limit although I've never used it. Don't know why everybody's hating on it. I had this card for several years. I have had a few automatic increases. I have a mortgage and a checking account with them as well. The payments I make from checking to credit card post the same day. My rewards once they reach $25, automatically pay on my mortgage. The interest is a little high though. My credit score is around 730.
great credit card . no complaints here. How much did they pay you Vinny7999 to say that? It starts as a secured card or at least for me it did then I got my money back after paying on time for a year and I got an increased amount of credit. 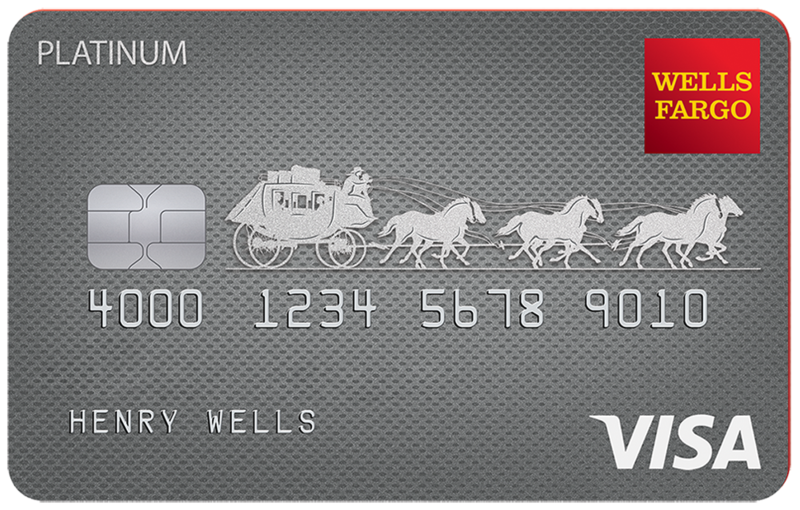 Never had any issues with wells Fargo.